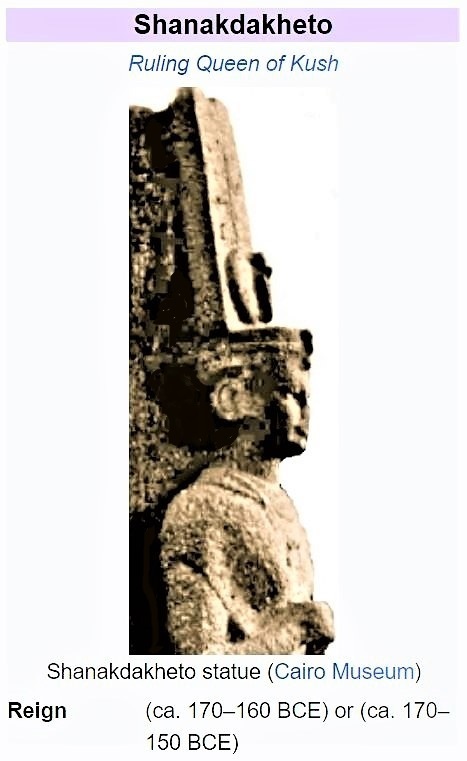 She is the earliest known ruling African queen of ancient Nubia. She is said to have ruled with full power in the Meroë Empire. She is also said to have ruled without a king. 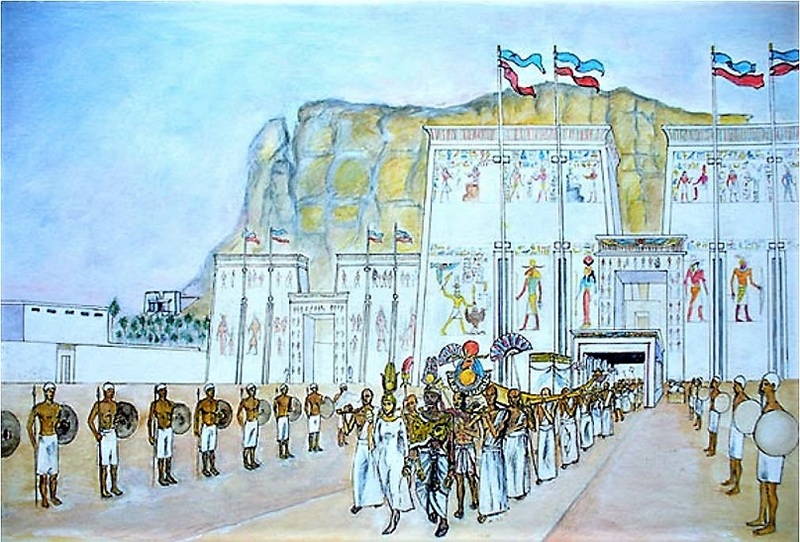 It is also stated that as queen she played a significant role in the Meroitic religion. Shanakdakheto’s name is inscribed as a royal queen in the Egyptian Meroitic hieroglyphs. The necklace and her earrings have decoration of a goat head, a sacred animal of the god Amun used in Kushite decorative tradition which was popular in Nubia. As an African beauty, the queen is shown with a strong build, and bejeweled, a trait indicating wealth, power and prosperity, and child bearing capacity. 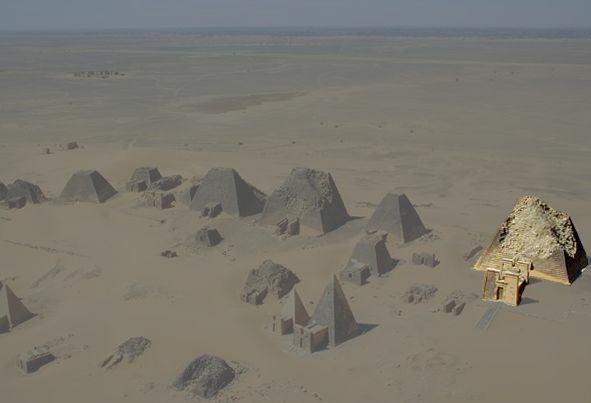 Her pyramid was identified at Meroë, next to Tanyidamani’s but not established as her name is not preserved. In the tomb chapel reliefs of Queen Shanakdakhete the carvings show men holding arrows as a Meoritic burial custom. In the decorations of her mortuary chapel, the architectural features are highly artistic. In one sunken relief the queen is depicted wearing an embellished garment and bejeweled, sitting on a royal seat shaped as lion, carrying a spear and palm branch in her right, with her left hand raised. In the 2nd century BC Shanakdakheto built the Temple F at Naqa, which has an unusual feature in the first half of the temple with the interior partitions where the gods face the back wall. New York City is the Fashion Capital of the World?